Upanishadic wisdom has a timeless appeal since it deals with the basic aspirations of the human being – the desire to exist, the desire to know, and the desire to be happy. 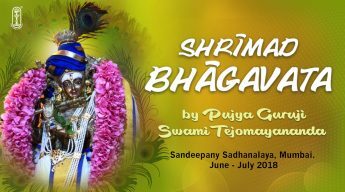 Upanishads deal with the nature of the Subject, the common substratum of all objective enquiries, and go to the basic question: Who am I? 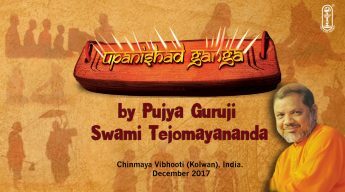 Pujya Guruji Swami Tejomayananda has conceptualised an entire Television serial titled Upanishad Ganga to bring these concepts in the form of stories. 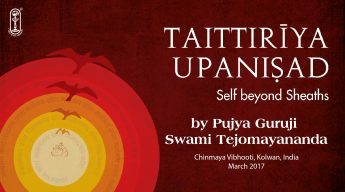 Pujya Guruji explains these concepts in detail giving the complete vision of the Upanishads in his simple and inimitable style.